Showing results by author "Monique Diderich"
German-born thinker Theodore Levitt's groundbreaking 1960 article Marketing Myopia established him as a world-famous business figure and led to him being dubbed "the father of modern marketing." 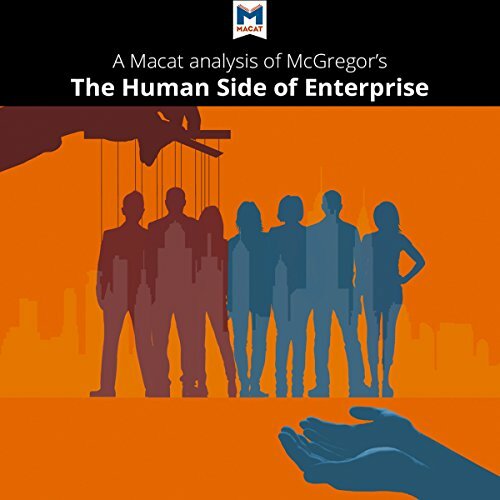 At the time he published the piece, marketing did not even exist as a separate business discipline. Recognizing that companies went bust when the market for their products dried up, Levitt set to finding out why. 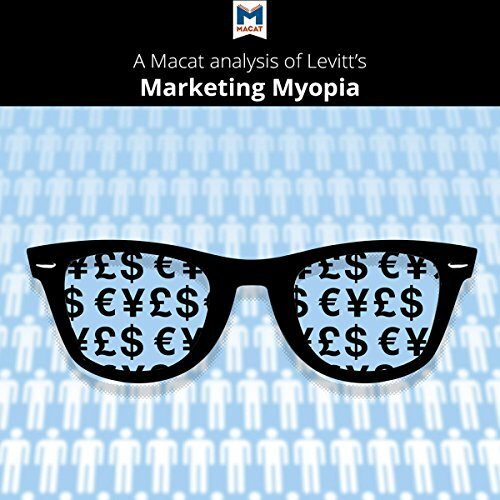 He wrote Marketing Myopia as a manifesto.